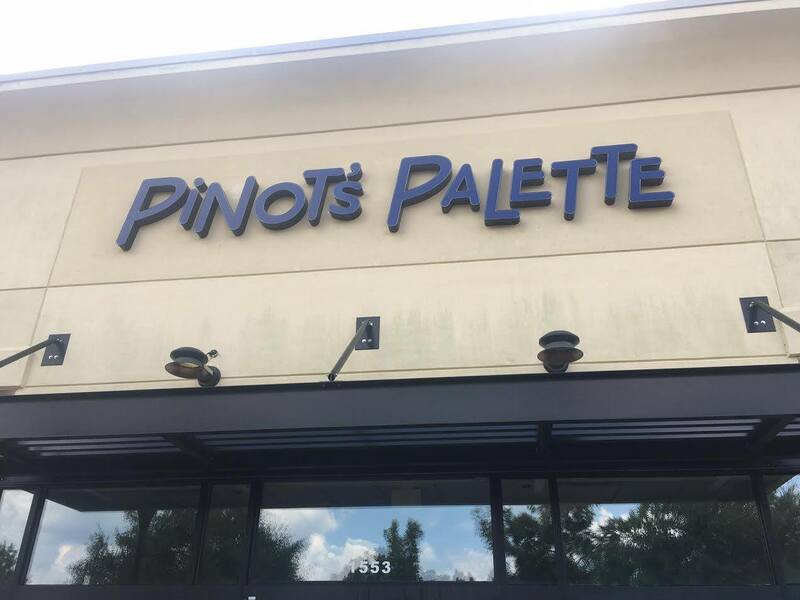 Pinot's Palette is coming soon to Beaver Creek Crossings, Apex, NC. You can now ID their next location. Thanks to replica watches Sign Edge and their new flush mount channel letters. What is Pinot's Palette? Our mission is to bring art to the masses in a fun and entertaining way with extraordinary customer service! So come - Paint. Drink. Have Fun. Cheers! Opening this November.